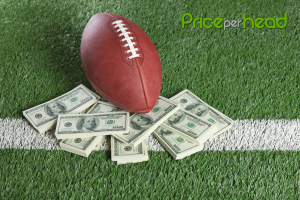 If you want to be a top bookmaker, our guide on Pay per Head How It Works, will help you get started with the right foot. And the way you do this is by working with offshore services provided by a Costa Rica PPH Shop. And all you need to do to get access to these solutions is to pay a weekly fee based on actual usage. This means that you pay only for active players. So, if you have 100 players and only half of them utilized the services of the PPH company during a given week, then you just pay for the active half. Needless to say, this is all to your advantage! Our guide on Pay per Head How It Works starts with information on the tool that’s available to you, the top bookmaking agent. This sportsbook software allows you to manage your operation from anywhere in the world. And that’s because this is a tool that’s fully mobile. 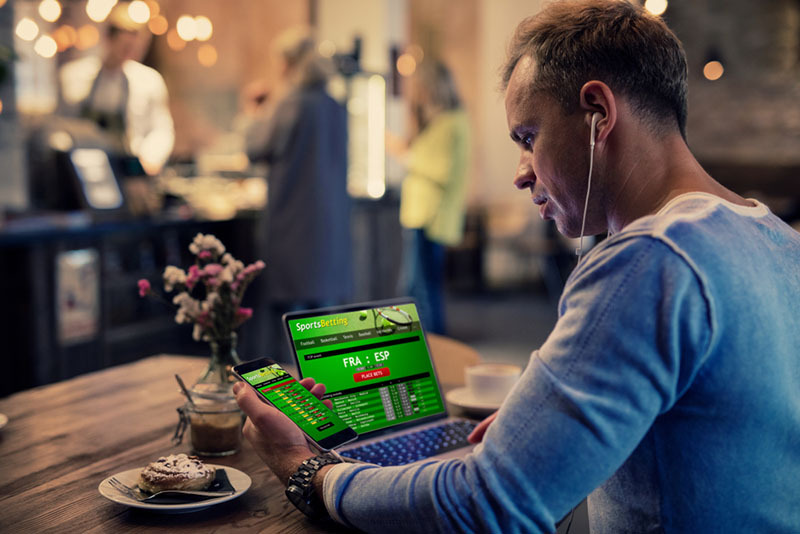 So, you just basically need a cellphone or other mobile device, go online, login to the bookie software; and check all the info related to the past and present wagering and gambling activities of your customers. Without this tool, you would need to do all of this in a manual way, and that is process that takes a lot of time! So, by working with a top PPH Shop, you are saving a lot of valuable time, which you can invest in your personal life, or use it to recruit new clients. Whatever you want to do with your free time is your choice, and that’s the most important factor: that you can choose! Now, this is a tool that comes with outstanding agent reports. These reports shows you all the information related to your operation. 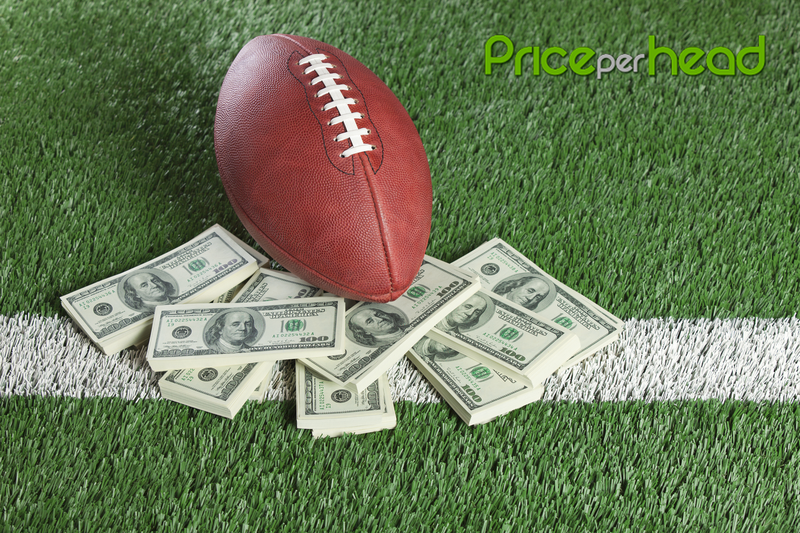 And it also shows you info related to how well your sports betting business is performing versus your players. And needless to say, this is the kind of data that can really make the difference; because it allows you to take the best decisions that can make you a more profitable agent. What’s also great about this tool is that you can use it to edit the accounts of your players. You can open or close accounts whenever you need to, and you can do it in seconds! This means that if you get a new client, you can open a brand new account for that player immediately; allowing your new customer to start getting action ASAP. Another thing you can do is to increase or decrease the wagering limits of your clients. And you can also increase or decrease credit balances at any time! Plus, you have full autonomy regarding the wagering lines provided by the PPH Shop. And you can also create your own lines from scratch! The main of these solutions is a website where your clients can get their action. This means that by getting this site, you’ll never have to take manual wagers again. So, you’ll be getting ALL THE PROFITS, AND NONE OF THE EFFORT! And as a top bookmaker, this is exactly the kind of scenario that you want for your operation. Now, just like your bookie software, this is a tool that’s fully available online. And then they can login to the PPH Site, and get action from the comfort of their phones or laptops, and with fully privacy! And this latter factor is very important, because players are becoming more and more demanding when it comes to getting their action in a secure way. Now on your guide on Pay per Head How It Works it’s time to explain why you should work with a personalized site! This is a website for which you only need to pay a ONE-TIME EXTRA FEE! That’s right, you only get an extra charge, and then the site is all yours to enjoy. This is great! And what’s best about it is that you don’t need to pay for site hosting services or other expensive overhead costs. And you also get to pick the design and the name of the site! Last but not least on our guide on Pay per Head How It Works is some information on the phone solution for players. This is a service that allows you to obtain your own toll free number, which will be available only to your own clients. Your players can use this number to get in touch with a PPH call center located in Costa Rica.